Victories in various fronts, including centerpiece swimming and athletics, capped the Davaoenos’ dominance in this annual age-group contest organized by the Philippine Sports Commission and Province of Davao del Norte. Davao cornered a total of 56 gold, 39 silver and 58 bronze medals, surpassing its 54-gold medal harvest in the previous edition of this tourney that also has STI College-Tagum and Alfalink Total Solutions as sponsors in Oroquieta City last year. 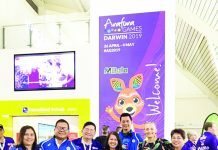 The Davao bets made big splash in the pool as sisters Liaa and Lora Amoguis spearheaded the attack in swimming, capturing a total of 17 gold medals while drawing six from athletics, four from taekwondo and four from karatedo. And before the tournament came to a close, the Davaoenos ran away with last few mints in baseball, chess and lawn tennis. 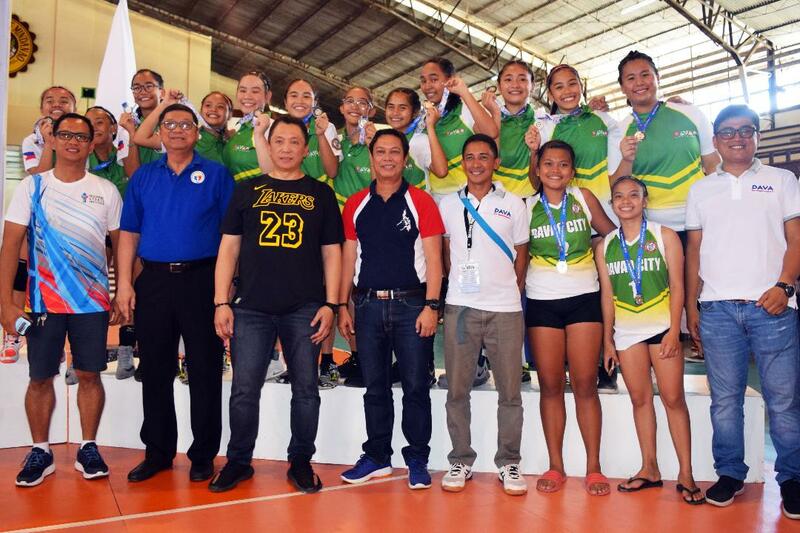 The Davao batters led by Harold Gapate, Richard Gabatin and JM Metillo clobbered South Cotabato to clinch the gold medal while Wesley Magbanua ruled the 13-15 blitz boys in impressive fashion and the tandem of Harlene Herbabuena and Janinah Panisales dominated the under-13 girls’ doubles. PSC chairman William “Butch” Ramirez expressed elation over the success of the first leg of this prestigious tourney meant for young athletes 15-years-old and below. 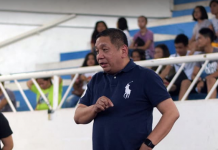 “These young athletes showed that achieving peace through sports is very possible,” said Ramirez following the event that drew close to 3,000 athletes from as far as Cotabato, Davao and Tawi-Tawi. 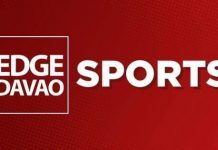 Cagayan de Oro was at far second with 33 golds, 23 silvers and 42 bronze medals with Lady Jane Payla (jr grils pinweight), Angelo Lofranco (jr boys pin), Jhasli John Illudar (jr boys light fly) and Rhein Jhon Gidor (jr boys fly) bringing home boxing golds. General Santos City came in third with 27 golds, 33 silvers and 31 bronzes, followed by Davao del Norte with 24-25-24 (gold-silver-bronze) medals. Santo Tomas, Davao del Norte also showed its strength in athletics by pocketing eight gold medals including four from Aaron Gumban in boys 13-15 5000m, 2000m steeplechase, 500m and 4x400m relay with Frits Gian Anasco, Dominic Jhon Gorre and Jomel Mosquiter. Mosquiter delivered two golds in 110m hurdles and high jump while Gorre added two mints in 400m and 800m. Koronadal City finished fifth with 22-12-9 gold-silver-medal haul — 20 of those coming from its archers led by the meet’s most successful athlete, John Carlo Loreno, who bagged silver medals. Home team Tagum City also did well as it registered 13 gold, 12 silver and 18 bronze medals.